Below is from Rev. Jesse Jackson Sr.
Today on a special Edition of Keep hope alive radio we will talk about Jesus. Who was Jesus? What was His mission? How did this political revolutionary—charged by the State with “stirring up the people”and killed with the collusion of Church Leaders—whose teachings were meant to free the oppressed, become the tools of oppressors? How did the Gospel of Prosperity take precedence over needs of the poor and the needy? Just how faithful are we all to the teachings and vision of Jesus? Join us on “Keep Hope Alive” with executive producer & co-host Santita Jackson. 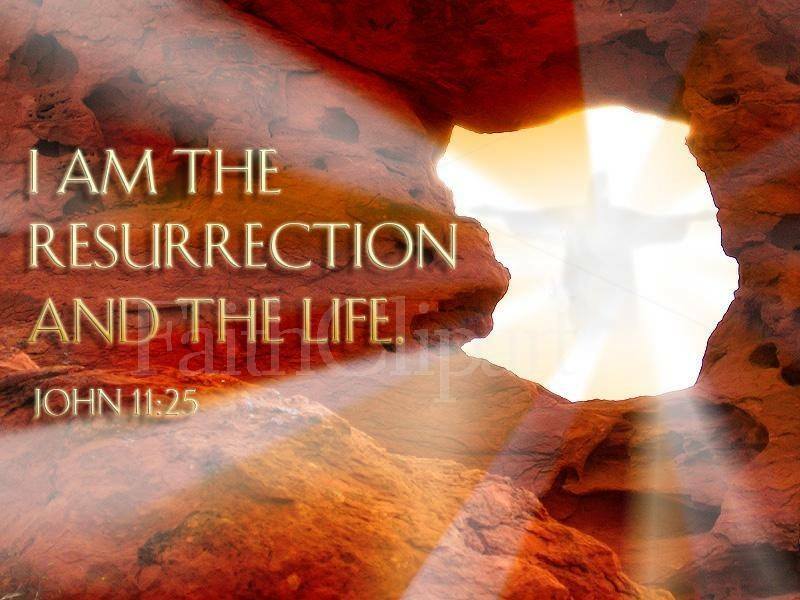 Have a wonderful and blessed Easter! Have hope! Grace Ji-Sun Kim is Visiting Researcher at Georgetown University. She is the author of 5 books, Contemplations from the Heart, Reimagining with Christian Doctrines co-edited with Jenny Daggers, Colonialism, Han and the Transformative Spirit, The Holy Spirit, Chi, and the Other: A Model of Global and Intercultural Pneumatology & The Grace of Sophia: A Korean North American Women’s Christology. 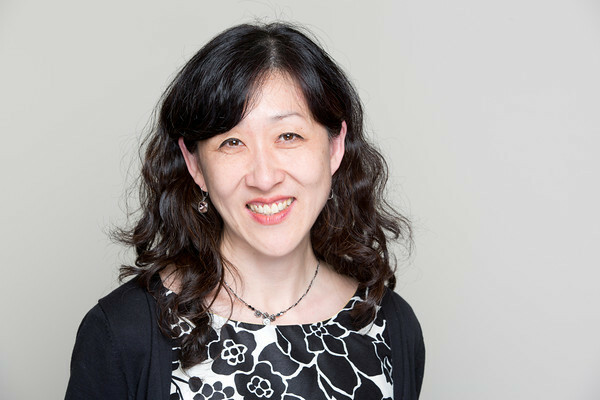 She is a co-editor with Dr. Joseph Cheah for the Palgrave Macmillan Book Series, “Asian Christianity in Diaspora”.